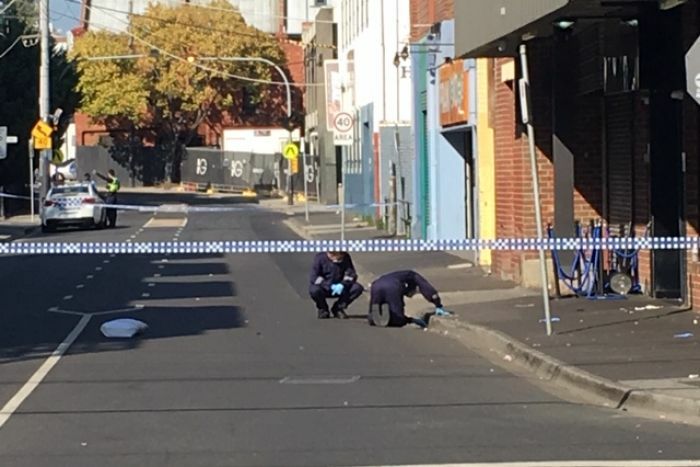 Two men are fighting for life after a drive-by shooting outside a nightclub in Melbourne’s inner south this morning. Police said a number of people were shot in the incident, which occurred outside the Love Machine nightclub, near the corner of Little Chapel Street and Malvern Road in Prahran about 3:20am. Four people have been taken to hospital, including two men, one aged 28, whose conditions are listed as critical. A crime scene has been established and police are urging people to avoid the area. “An investigation is underway and the exact circumstances are still being established,” a police spokesman said in a statement.